Medical Water Filters were designed to provide clean and safe water in medical and public facilities. 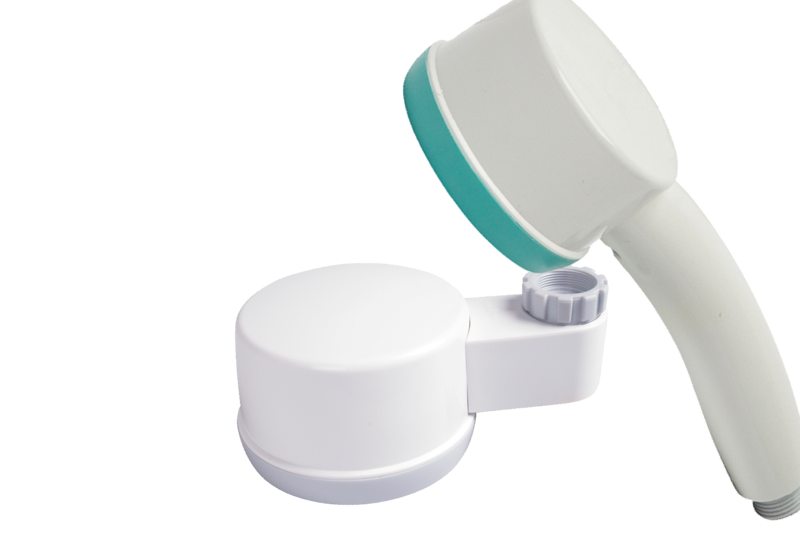 The ShowerFilter, TapFilter and Inline Filter membrane filters deliver easy and reliable protection against waterborne pathogenic bacteria, such as Legionella and Pseudomonas. Learn more about the Medical Water Filters in the video. 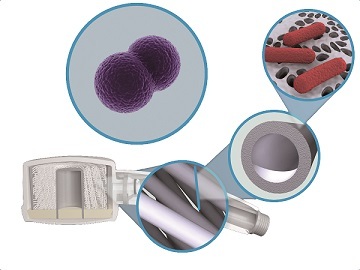 Waterborne pathogens can accumulate in biofilm inside the plumbing system, even if the water is disinfected. Medical Water Filters retain bacteria and fungi to provide clean and safe water for patients, medical staff, and anyone working in an environment where public health is a concern. Click here to learn more about the Medical Water Filters. X-Flow Medical Water Filters deliver efficient and cost-effective membrane filtration to provide clean and safe water. Widely used in hospital and clinical settings, they ensure patient and staff safety. The Medical Water Filters, including the ShowerFilter, TapFilter and Inline Filter, are also known as Filtrix. The brandname Filtrix is replaced by X-Flow. X-Flow's Medical Water Filters are also known as Filtrix. The brandname Filtrix is replaced by X-Flow.